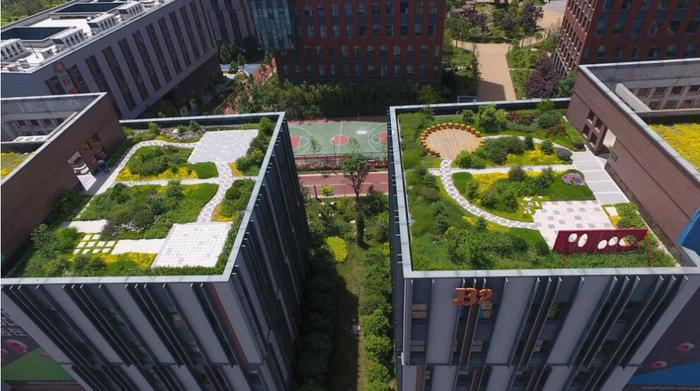 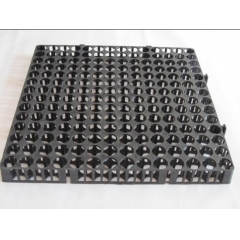 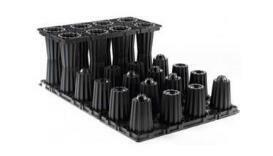 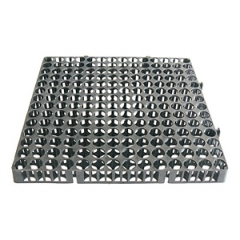 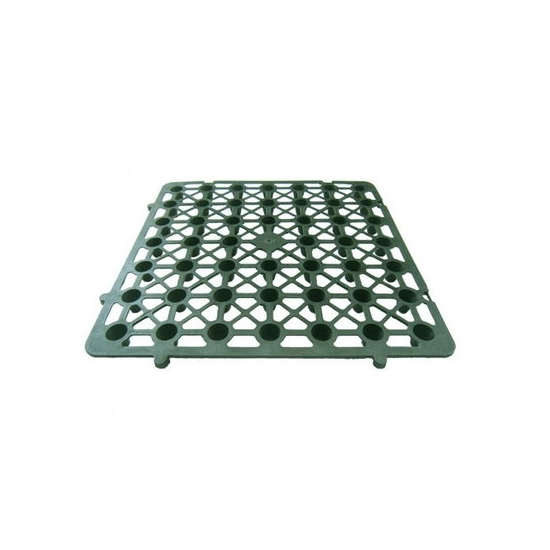 LEIYUAN Plastic Drainage Plates to replace the drainage layer pebbles treatment not only save time,effort and energy, saving investment, but also reduce the load of the building. 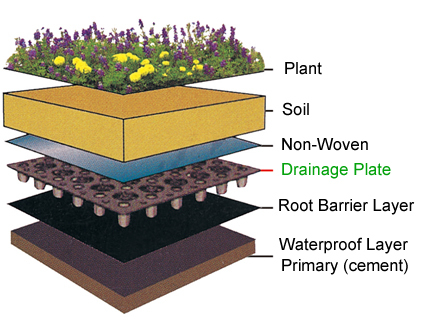 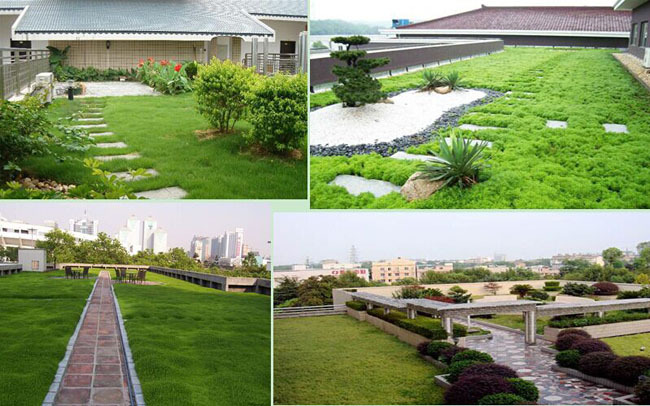 Good Drainage system for normal use and life cycle of civil construction and the building has an important role. 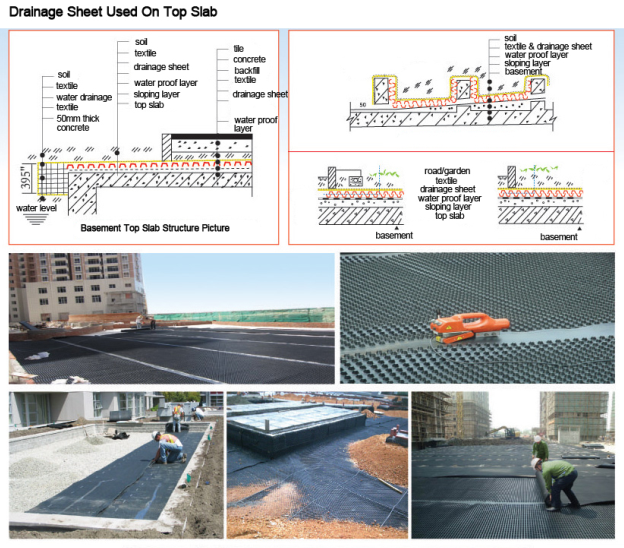 Long and short cylindrical Drainage Mat and geotextiles to form a drainage system, to form a water seepage, water and drainage systems. 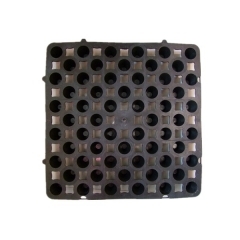 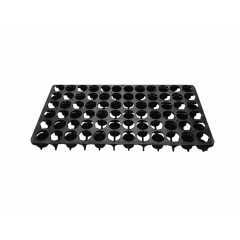 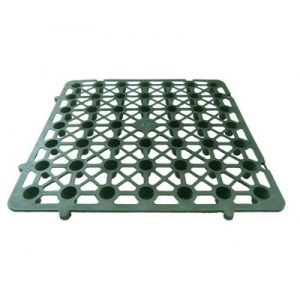 Plastic Drainage Mat light of its own weight, the roof structure will not increase the load. 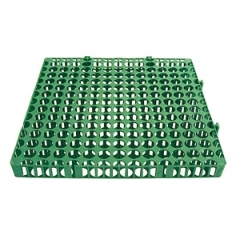 100% recycled, not cause secondary pollution to the environment. 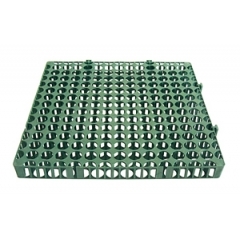 Loading capacity per square can reach 80 tons weight, suitable for create a variety of landscape.